Bury Bustling is a special collaboration between illustrator Lee Crocker and Fine artist Matt Wilkinson; commissioned especially for the 2018 Past Project - Technology: Past and Future at MediaCityUK, Salford. Crocker draws inspiration from passersby in Bury. His quick sketchbook drawings use traditional dip pen and ink, combined with modern digital techniques in collaboration with Wilkinson. The text he uses are overheard conversations at the time of drawing. Using work from sketchbooks, his paintings and drawings tell honest stories about everyday life inspired by the surrounding urban landscape. 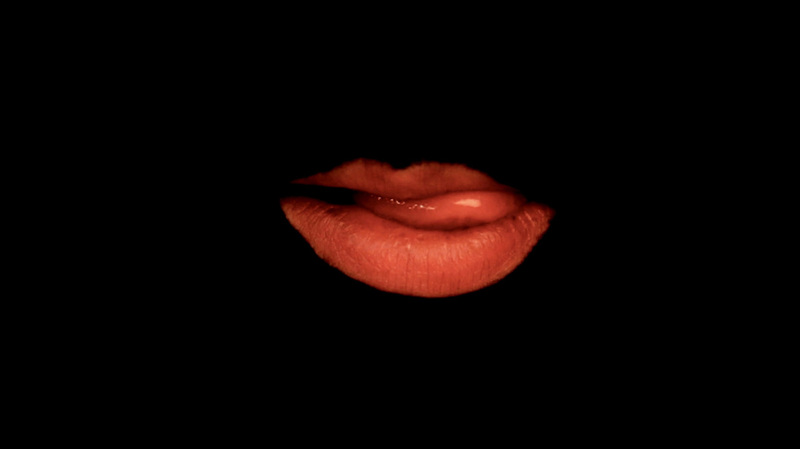 Native Urban Clearways - Dialogue II is a video and audio installation depicting three disembodied mouths individually filmed, from front and side on angles. The conversing mouths partake in a panoramic, flash and synchronised audio visual sequence that relentlessly bombards the viewer. Once again, employing the cut up technique derived from William. S. Burroughs, each mouth performs delegated lines selected by Wilkinson. The tactful selection of male and female speakers with broad regional accents, spanning from North West England, South East England and North Scotland, highlight Wilkinson’s interest in abstracting the text’s strong Lancastrian jargon with conflicting accents. A bizarre juxtaposition is emphasised when the fragmented text is performed due to the combining of these accents. The inspiration for the work’s content comes from Wilkinson’s own remembering’s and experiences of his upbringing in Lancashire, as well as the jargon and dialect synonymous with the region. ﻿﻿﻿Composition i is a formation of beguiling aesthetics which stem from the core elements of Wilkinson's practice: fragmentation, composition and surrealism. 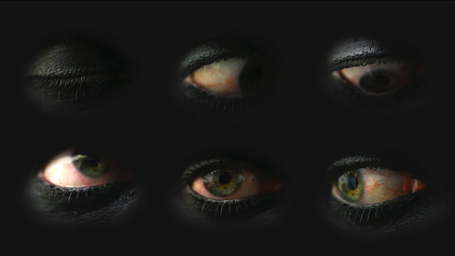 The sequence of footage portrays six awakening eyes, tactfully composed to interact with the idiosyncrasies of one another. 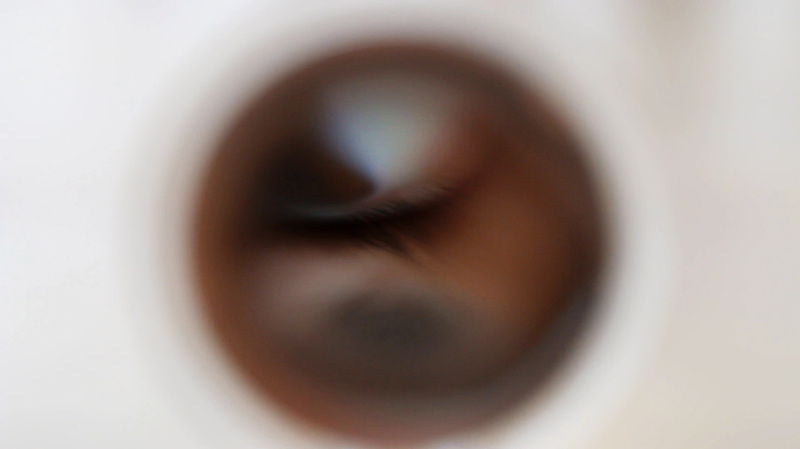 Each eye systematically hatches, gaining gradual consciousness of its surroundings, helping form a narrative. Paranoia, melancholy and hysteria are subtly present in a bizarre reciprocal alienation of a single subject. Cut 1 is a sequence of immersive imagery superimposed into a visceral visual experience. Snippets of contours mystifyingly appear via a portal like void, where abstracted human forms ﻿vividly﻿ emerge. The obscure forms appear to peer back via the screen vacant of consciousness that they are the subject matter. ﻿﻿﻿﻿﻿﻿The fluidity of the visuals convey an oil paint aesthetic that slides and transcends colour, texture and pigment. Magnified shots portray a dream like reality that evokes a voyeuristic response in regard to the interrogation of the subjects physical space. ﻿Growing Pains is a short spoken word narrative filmed in a working class town in the North of England. The films protagonist is a young male whose hostility and rage lead him to violent and forsaking ends, a far cry from the innocent child brought up by his single mother. Confused by the corruption and resulting cover up of his father's death, the protagonist's actions soon define his existence.